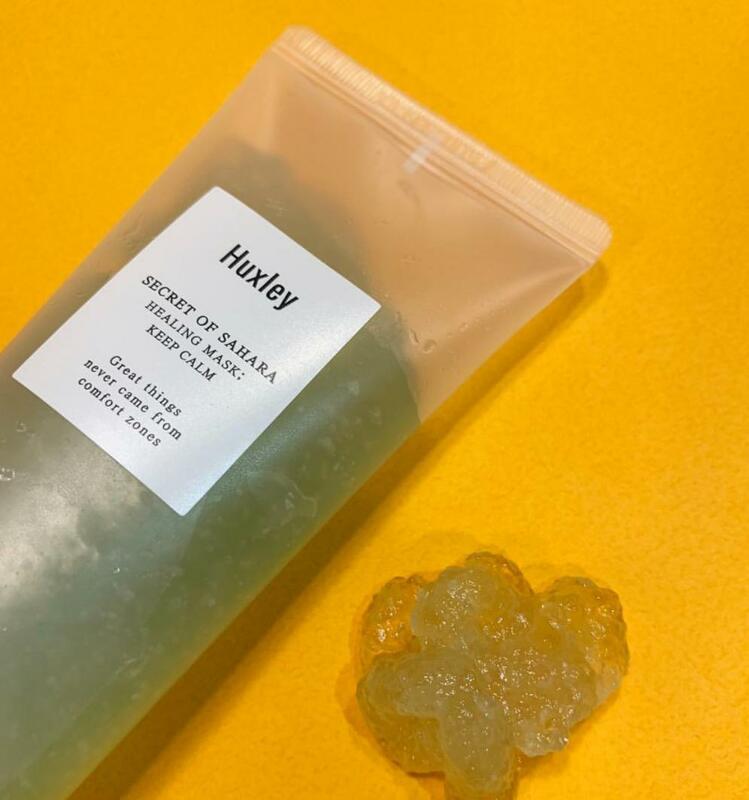 Radiant your Skin Care with the [Huxley] Healing Mask Keep Calm! we aim to provide you best korean products to take good care of your skin, including Cosmetics, Masks, Face Masks. Hydra Face Masks online. she…@gmail.com The mask feels really nice on my skin and I really enjoy using it. It has a really nice smell, not as strong as the other products in the series but milder. 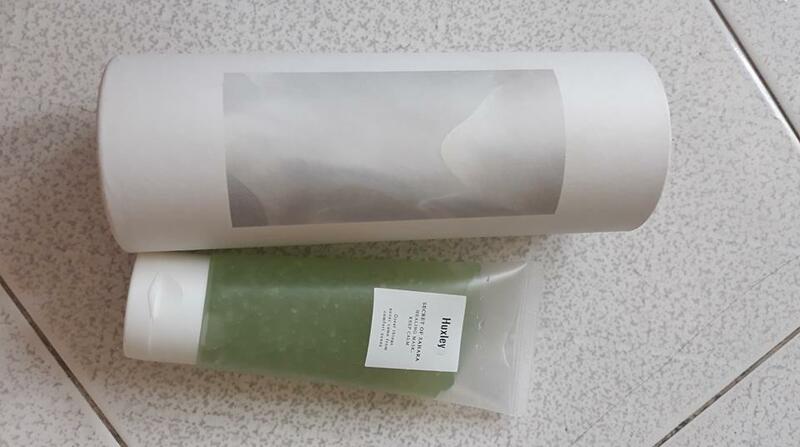 The smell reminds me more of cucumber.The packaging is really nice, and it really fits the brand and the skincare line. It is a simple tube and I do find that this type of packaging is what I prefer.I can’t say that my skin feels very moisturized after using it. Which is the only downside to the product I can think of. After washing the mask off my skin has calmed down. 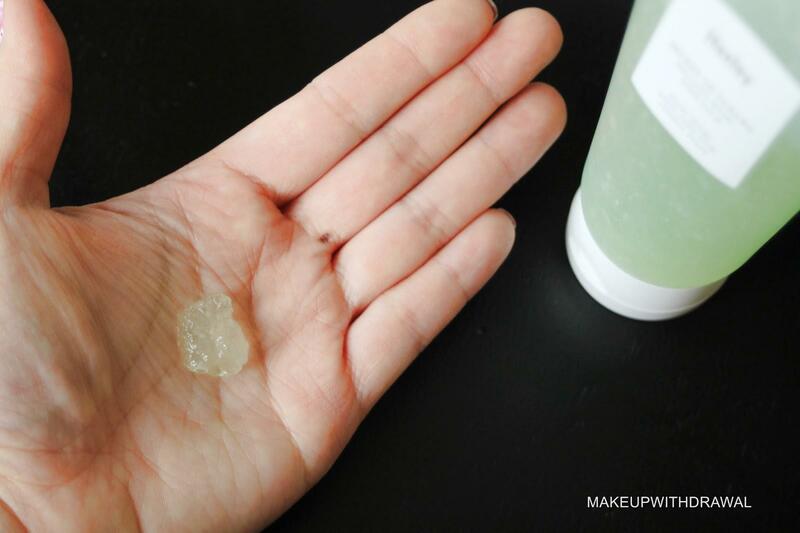 I do have redness in my skin and I could really see a difference after using it.The mask itself is light green and has a gel like consistency. It dries on the skin but not in a super stiff way. clo…@yahoo.com.vn loveeee the packaging, super luxurious! The mask smells really nice, just like all huxley's product. My skin feels much softer and smoother after putting it on. 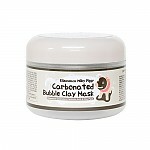 Ckf…@gmail.com Use this weekly when my face feels inflamed and in need of some therapy. Face feels rejuvenated and recovered. 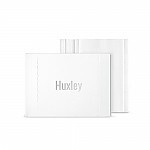 tau…@gmail.com Huxley never disappoint. This is a very nice sleeping mask.